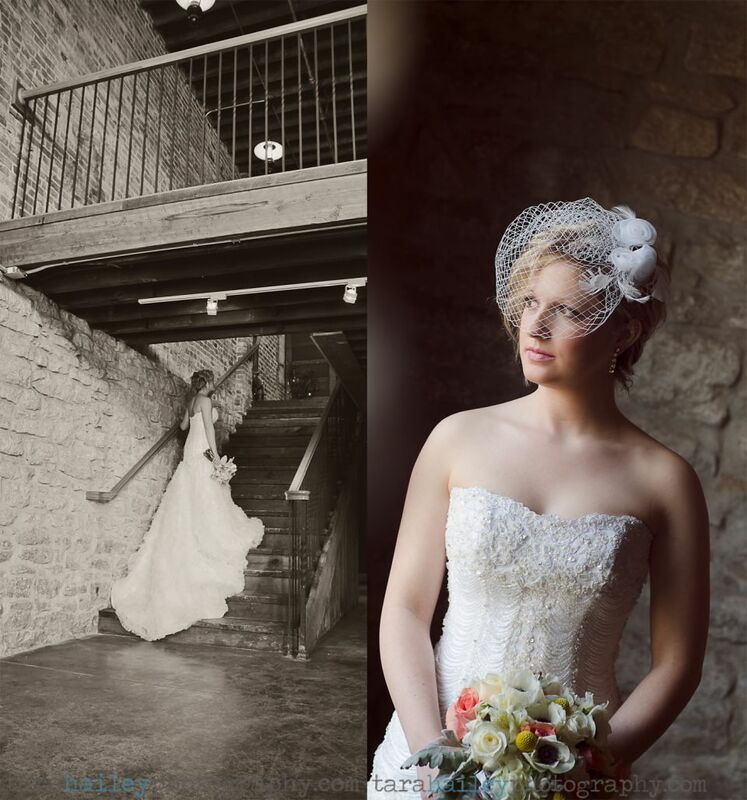 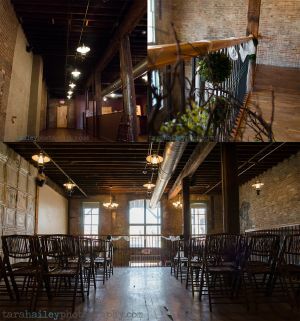 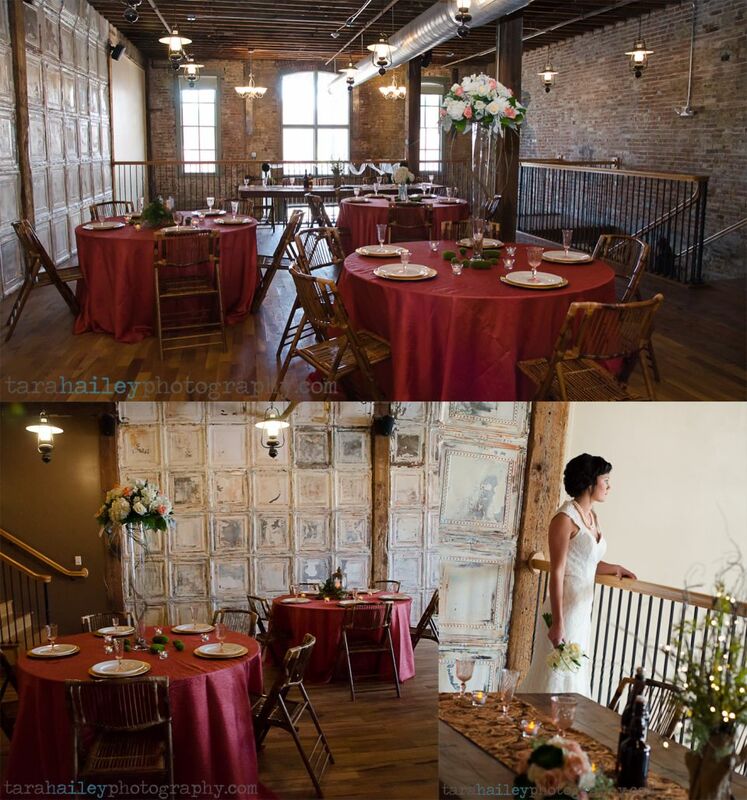 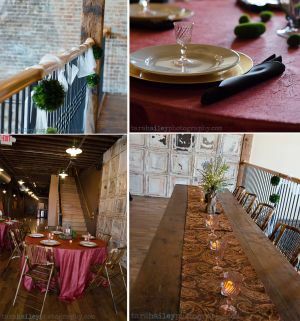 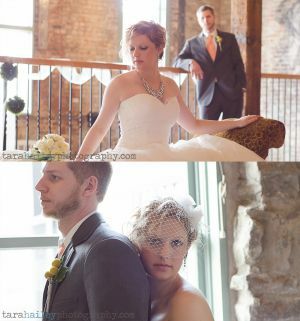 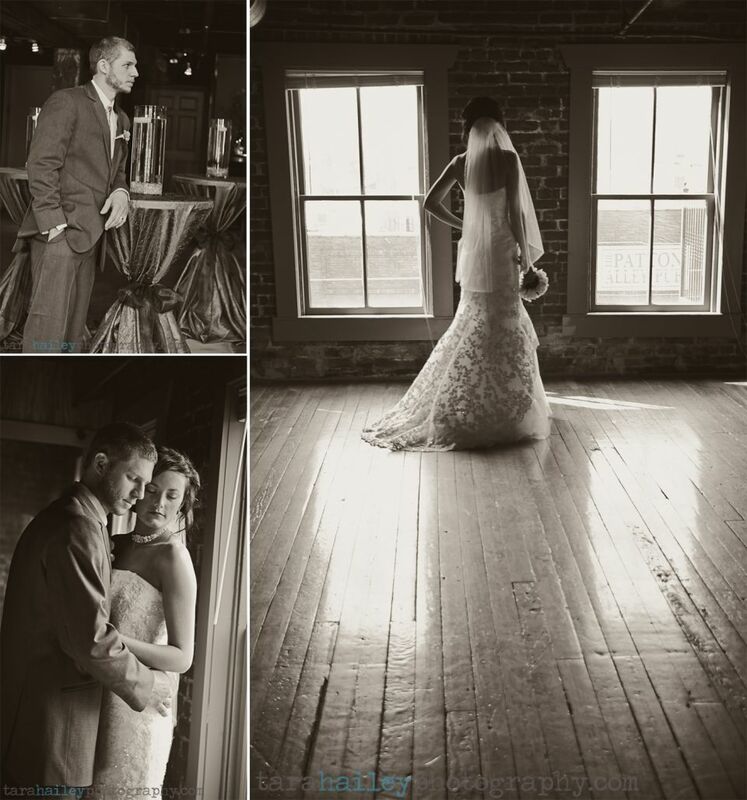 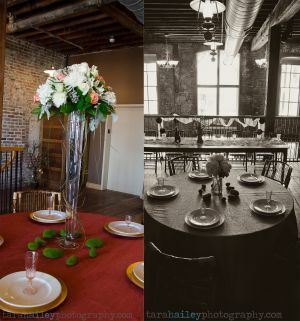 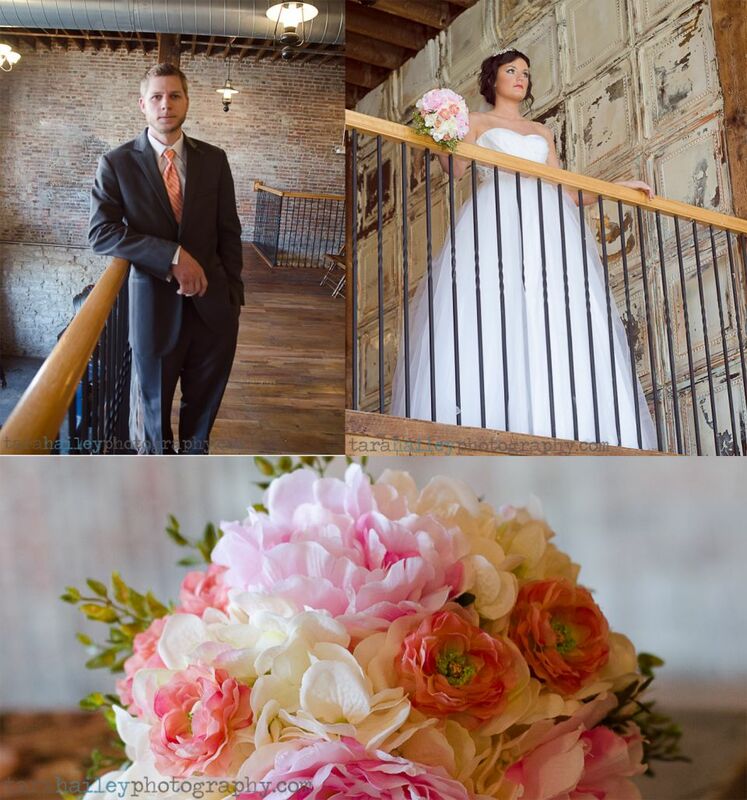 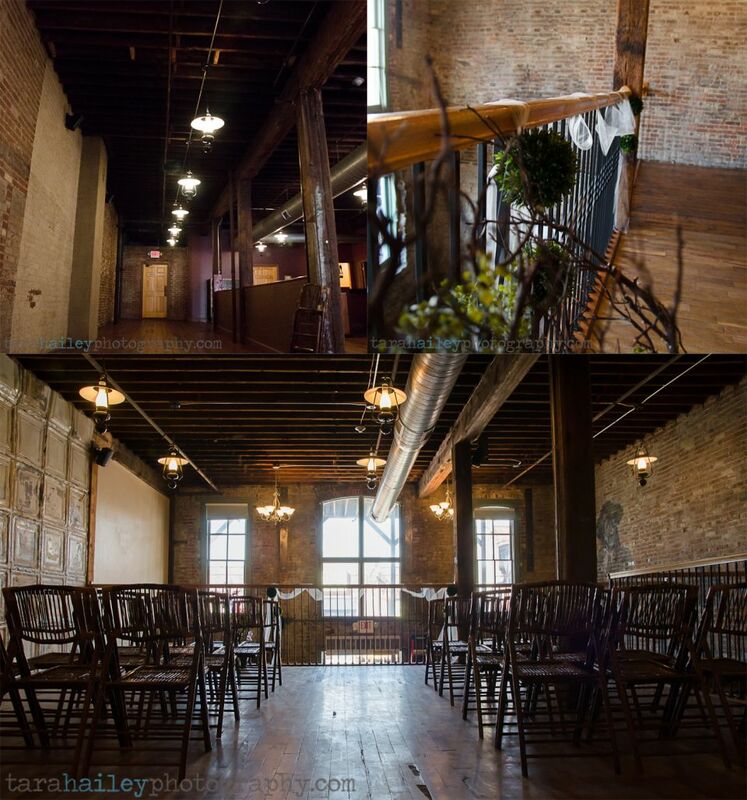 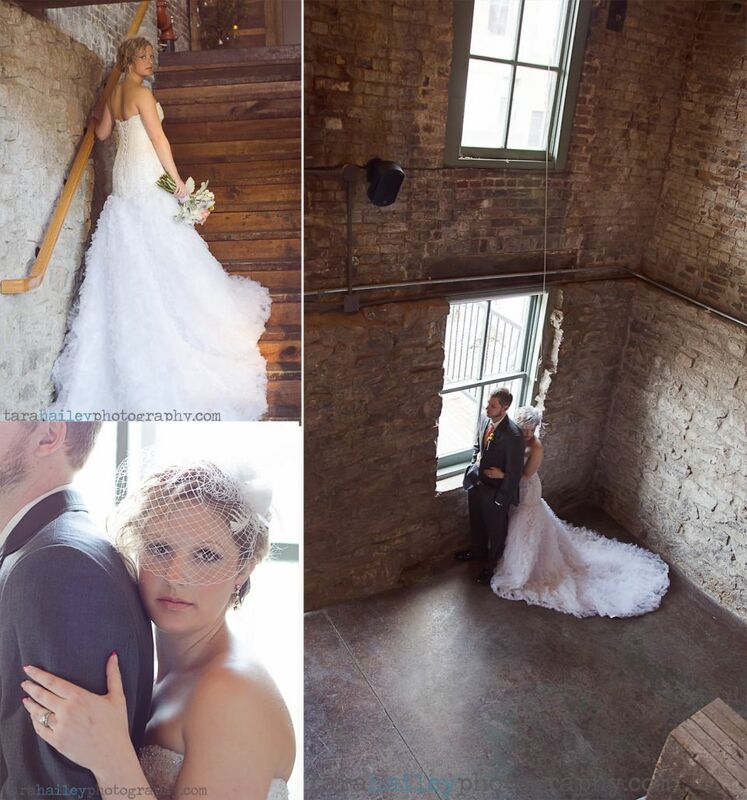 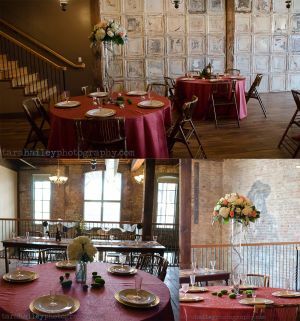 I’m so excited to finally post a bunch of the images from our mock wedding shoot at the BRAND NEW event venue in downtown springfield, Mo Rogers and Baldwin Historic Venue. 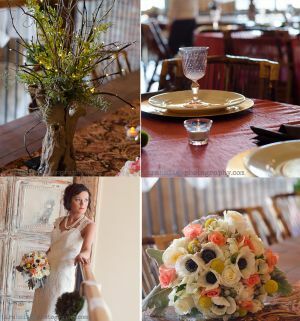 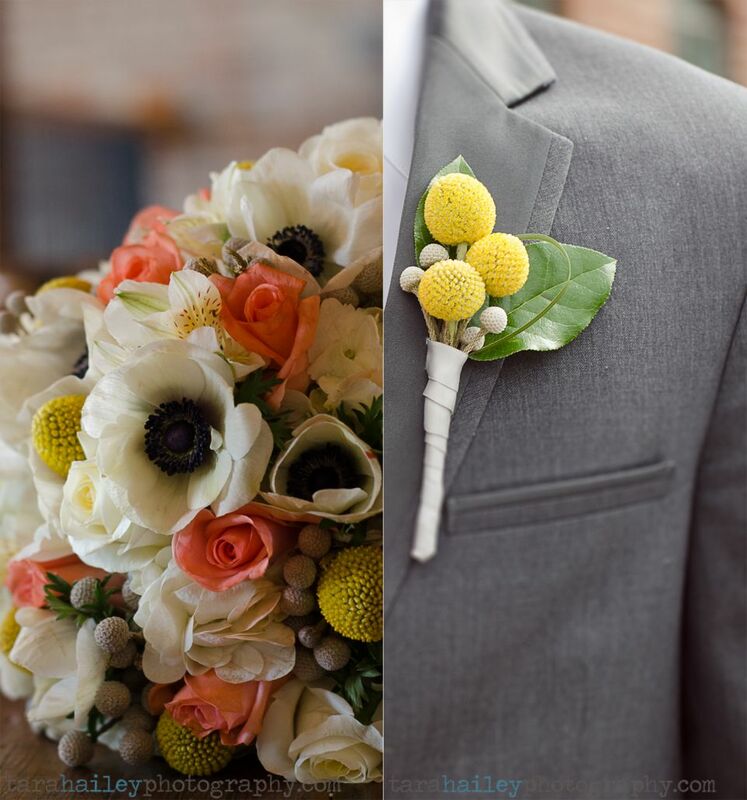 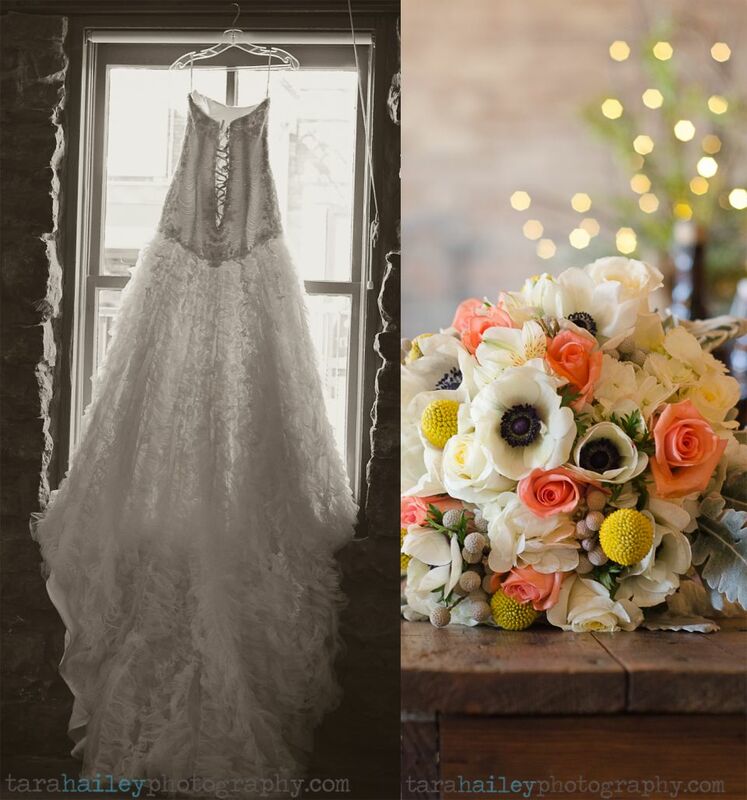 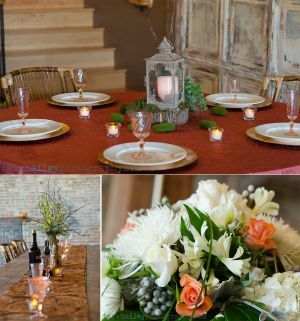 I teamed up with the awesome designers (totally creative and they make the most beautiful pieces) at Orchard Hills Floral in Springfield, Mo to create this mock shoot at this one of a kind venue! 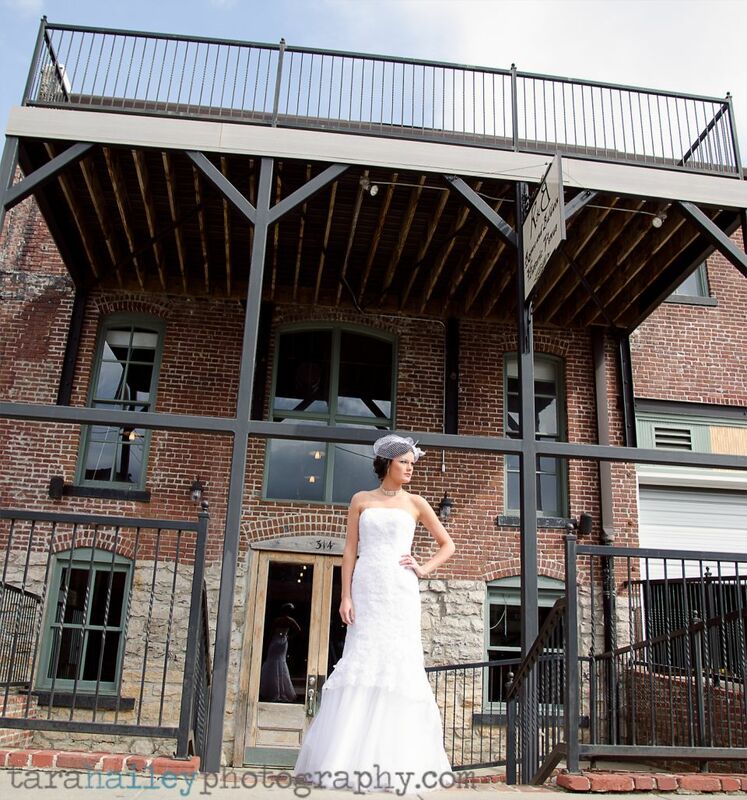 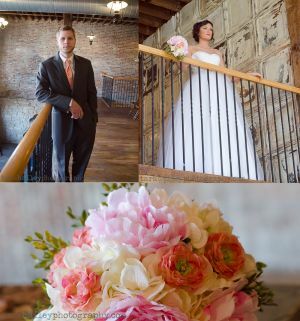 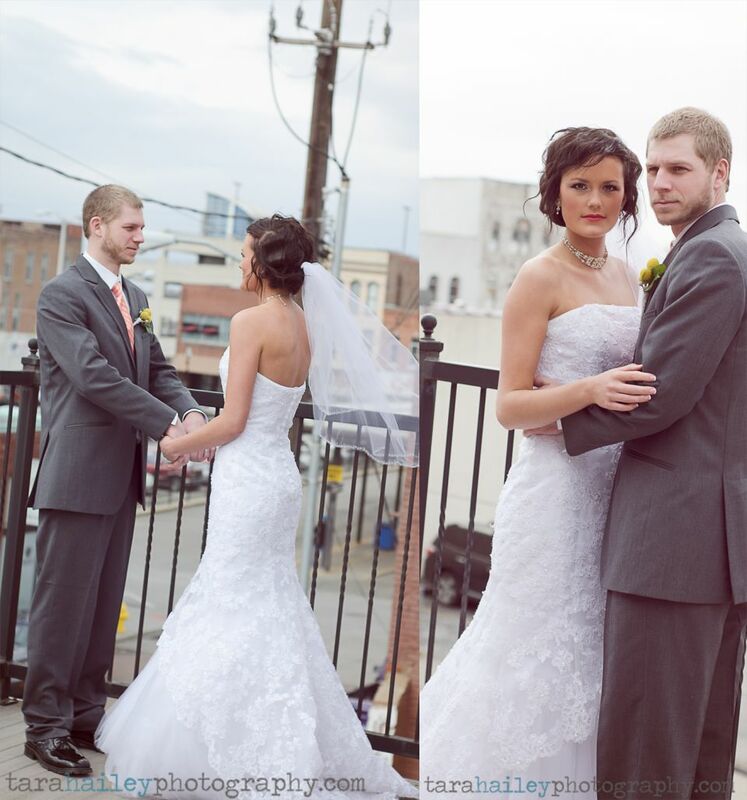 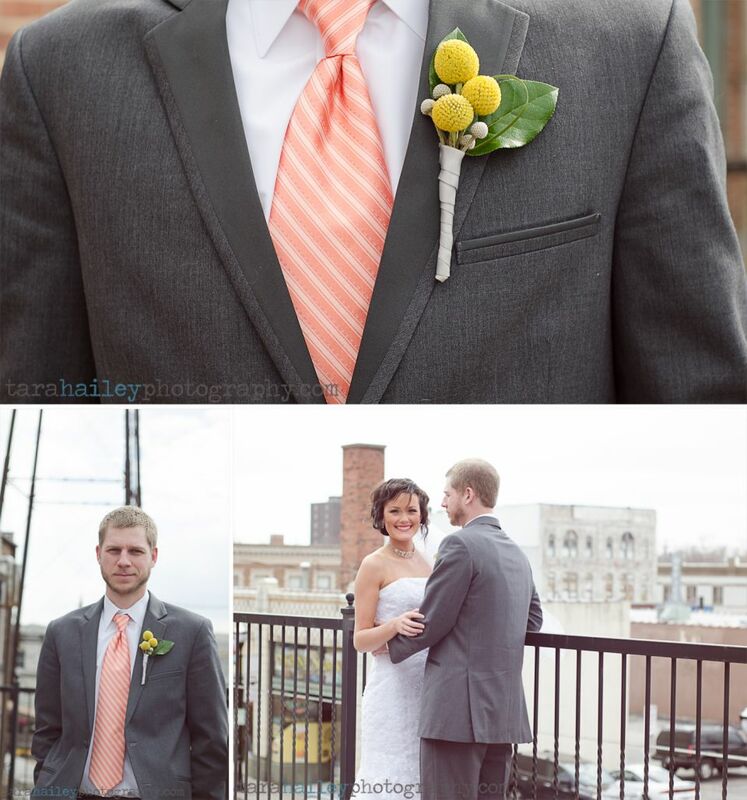 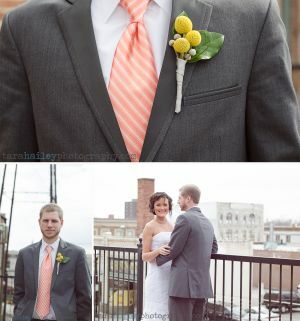 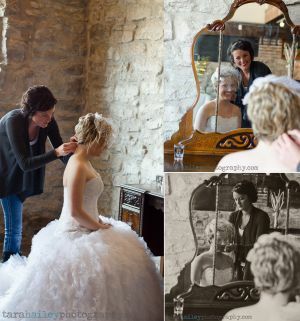 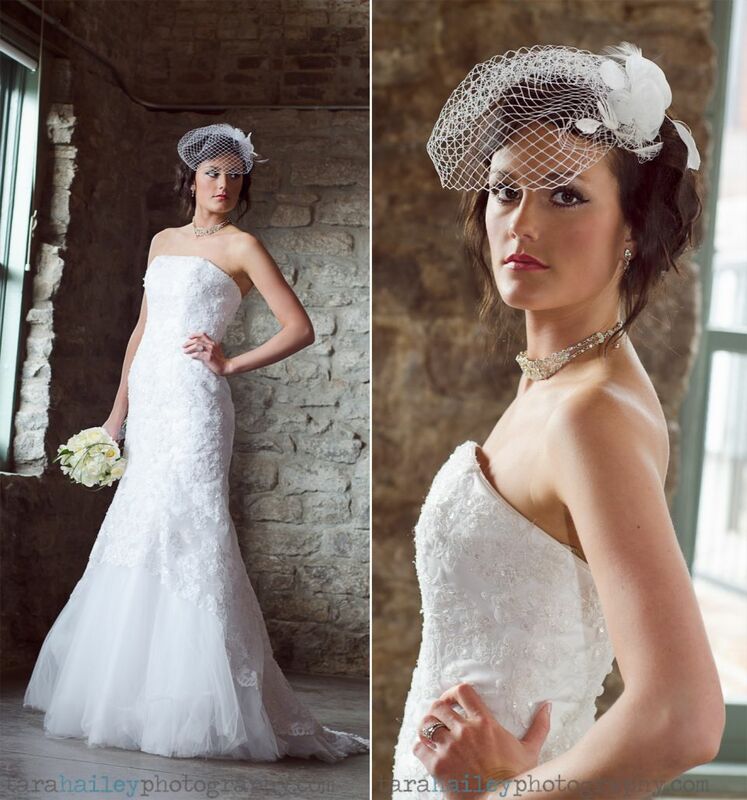 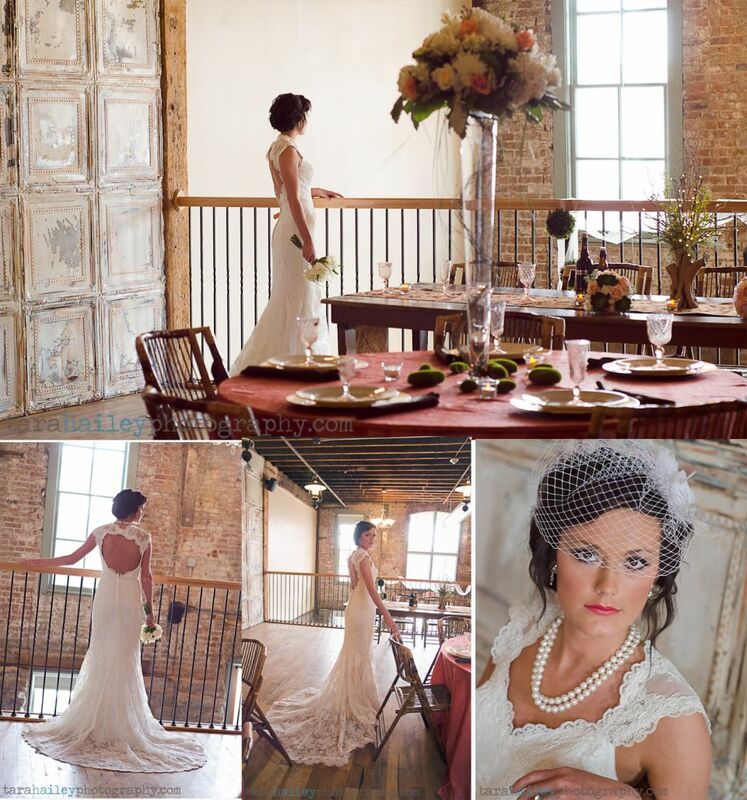 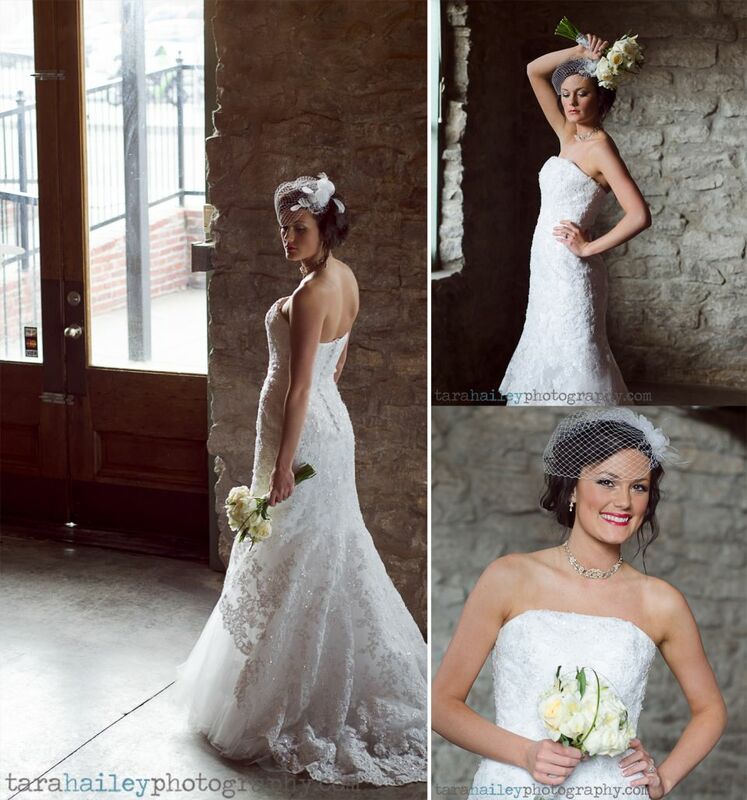 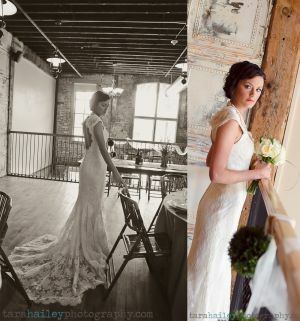 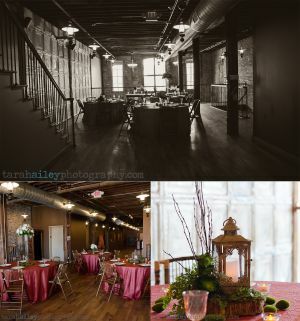 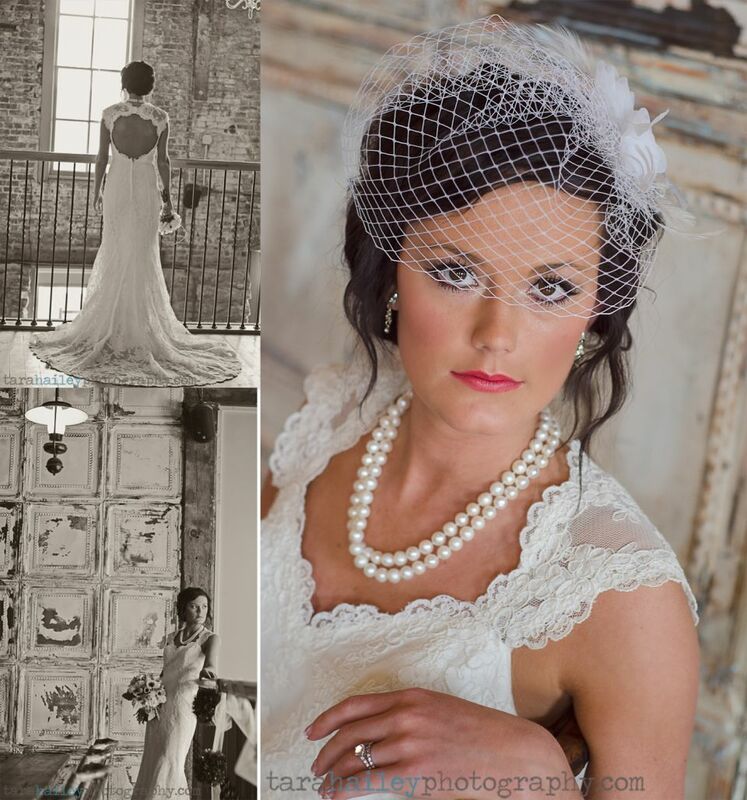 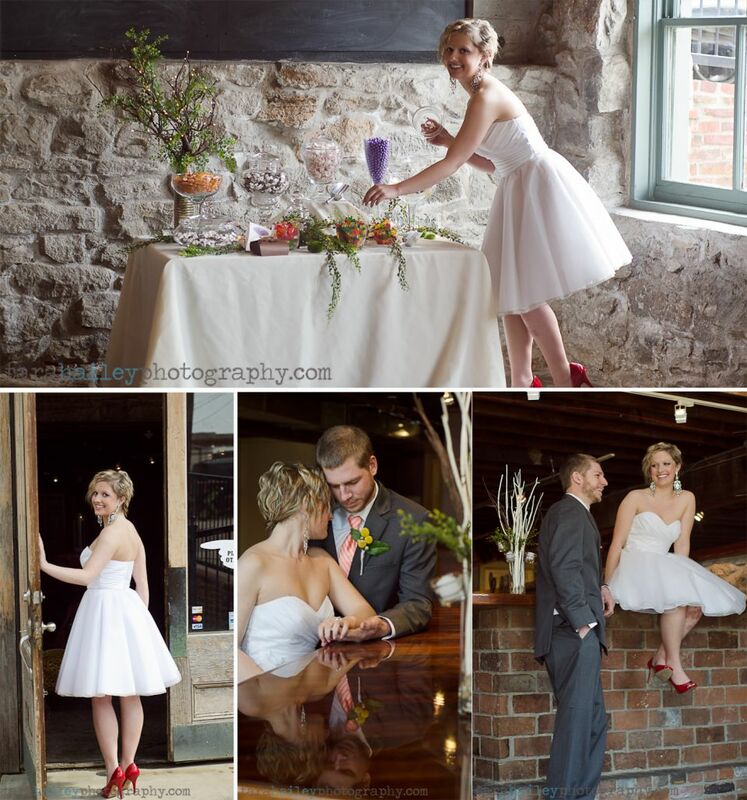 If you are looking for a wedding location in springfield this is the place to check out! We had some gorgeous girls for models and one handsome guy then everything started to fall into place once we teamed up with a few other vendors to bring this shoot to life : Norma’s Inline Fashions in Aurora who supplied us with some stunning dresses for our models including perfect accessories. 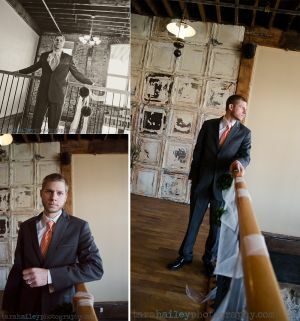 Norma with Norma’s inline Fashions is absolutely the nicest lady you will every meet and if you are looking for a wedding dress her place is a must see 🙂 The handsome high quality tux is from Paul Phillips Formal Wear which was an awesome fit for our model thanks to their spot on measuring before the shoot. 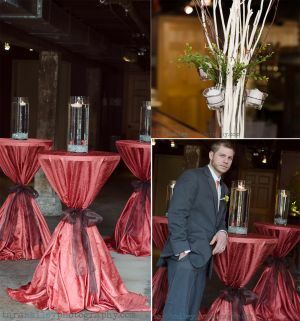 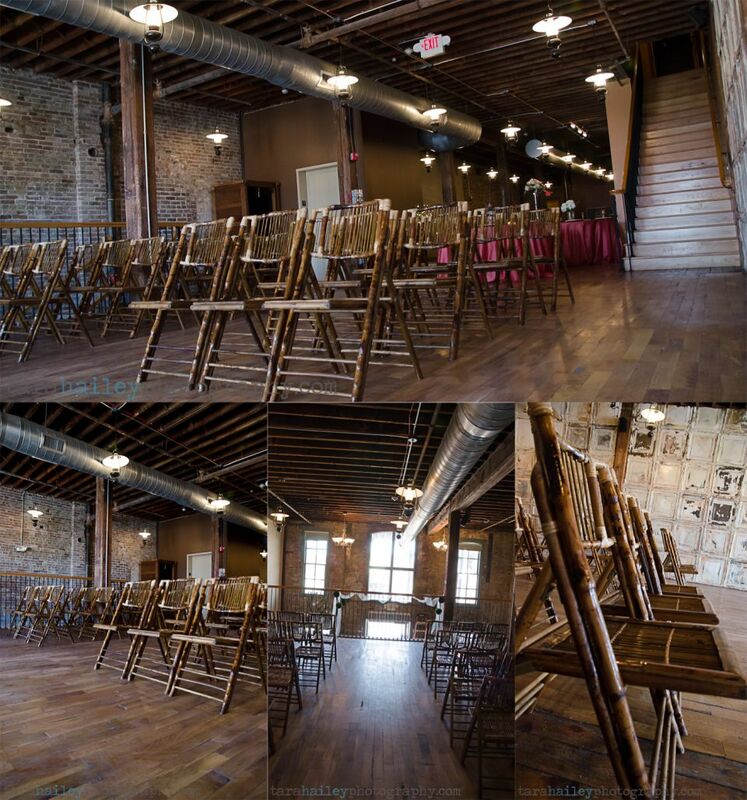 These unique chairs and Linens were supplied by SB Bon Events in Springfield, Mo. 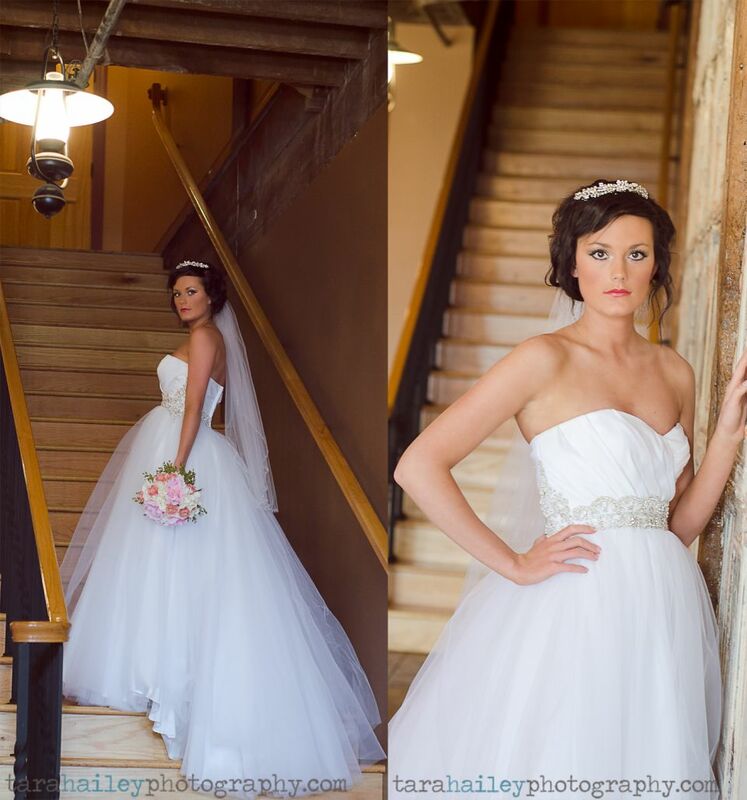 The hair and makeup was done by Kylee Shepherd with Academy of hair design and came out so great! 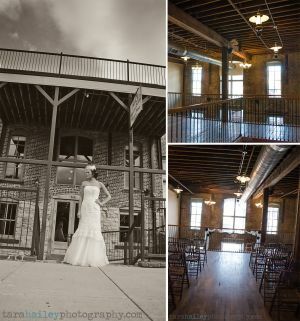 With all these great local businesses taking part in this shoot we new it would be such a blast and I’m so happy I was able to photograph it all coming life at Rogers and Baldwin Historic Venue. 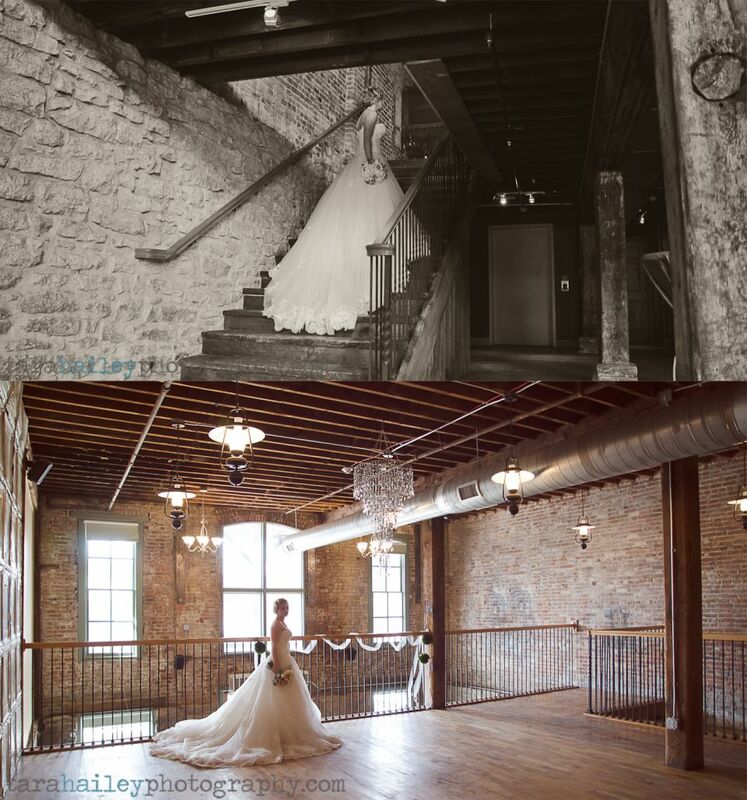 This place has so much character with all different textures on the walls to multiple stair cases going between the THREE floors. 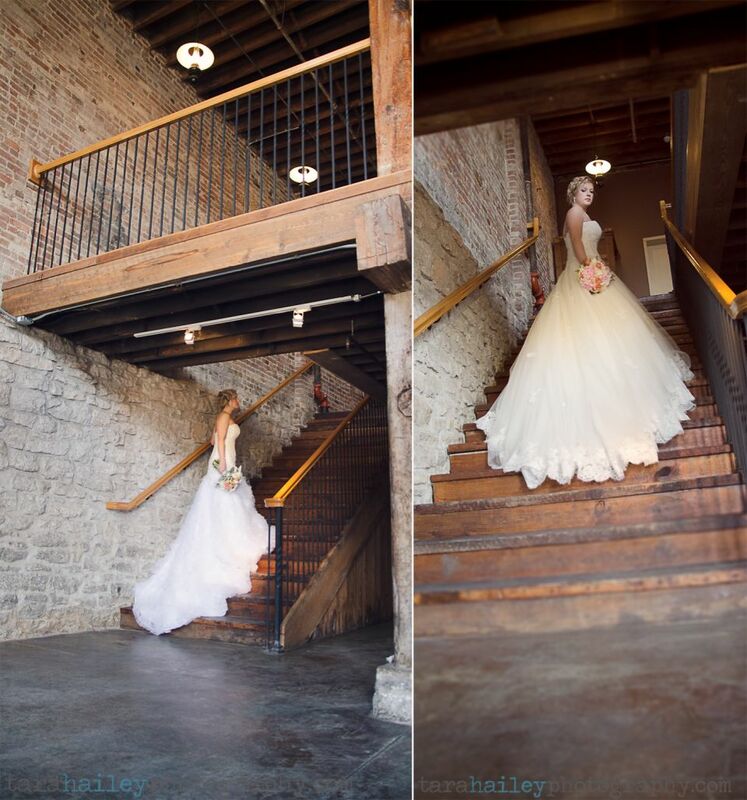 It was one big play ground for me 🙂 Thank you so much to all the vendors who contributed to this shoot, with so much beauty it was bound to be great!